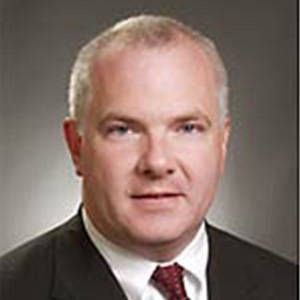 Scott Brown joined Lincoln Property Company in 1997 as Vice President of Property Management and was promoted to Executive Vice President in 2010. In his current role as Partner and Co-Head of the New England region, Brown is responsible for all functions of Lincoln’s Boston operations including a Northeast management portfolio that exceeds 16 million square feet. He maintains client relations for a diverse group of private and institutional investors and oversees more than 150 employees in LPC Boston’s office. Brown is a past president of BOMA Boston, and was recognized in 2015 as Executive of the Year. He also serves on the National Steering Committee for NAIOP that publishes Industrial Income and Expense data to the industry.